How Many of these 5 Technologies are Now at the Back of a Cupboard? 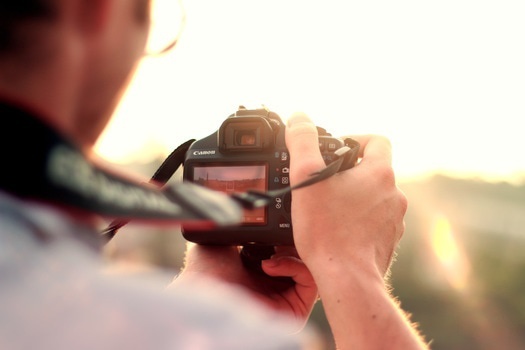 When was the last time you used your digital camera? Do you even have a digital camera? Unless you’re a professional photographer or keen amateur then our guess is that the digital camera which seemed oh-so-essential about 8 years ago has been sitting in a cupboard or drawer for quite a while now. And even if you do still point and shoot the old-fashioned way, there’s a good chance you might prefer the even more classic film cameras to satisfy your photographical enthusiasm. The fact is these days our phones can do it all for us and then some. In an age where taking photographs is as much about sharing them as keeping them for personal nostalgia, our smartphones will always be able to do that much more effectively. We’re in two minds about this one. 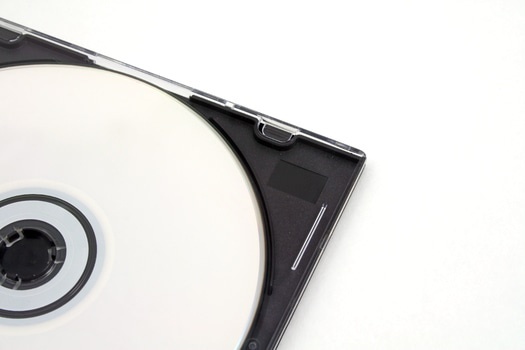 It’s easy to say that DVD players and Blu-Ray players will follow the same route as VCR, especially now so many of us use streaming services and downloads, but remember when everyone was saying the same thing about books 5 years ago? And what is the situation today? Sales of eReaders have now dropped dramatically and the nation’s favourite book retailer is in full-on recovery mode. Yes, the days of renting physical copies have gone and streaming services will continue to expand, but with TV and film fandoms a very powerful force, there will always be people who will want to have an actual collection of their favourites. Oh the other hand, they could go the way of CDs…or on the other hand, they could be the new vinyl. Who knows? We wouldn’t bet against them just yet, especially when it comes to the growing popularity of boxsets. You know what makes you feel as old as the hills? When your kid tries to side-swipe the tiny display on your old cordless phone. Many folks have already dispensed with their landlines and those of us who haven’t only really use them to receive calls from parents or to avoid huge charges when spending hours on the phone to the bank or utility company. 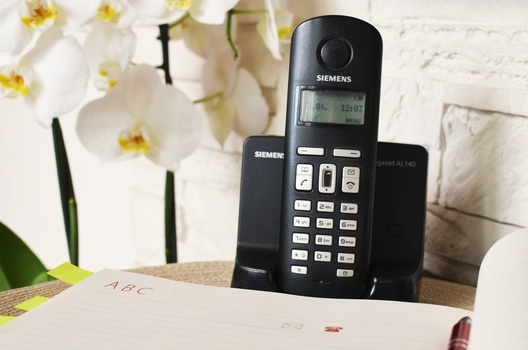 Although some vintage lovers might still have an old rotary telephone taking pride of place on their equally retro coffee table, we think it’s safe to say that landlines and their accompanying phones will soon be a thing of the past. Hmm, now much like DVD players, these ones present a bit of a conundrum. The stampedes that take place during the Black Friday sales period show there is still a (very high) demand for top of the range TVs, but there seems to be a bit of a generational divide. Many millennials don’t see the need for a television, but there’s still a large section of shoppers with disposable incomes who want the latest flat-screen on their living room wall. The days of households having second or third television sets are definitely over with kids now consuming their entertainment on tablets, phones and laptops, but there will always be those who want to recreate that home cinema in at least one room in the house. And with the latest TV tech advancements available online using Currys voucher codes and Argos discount vouchers, buying that new flat-screen at a decent price has never been easier. Rather than the end of television sets, we would argue that it is the TV schedules which will soon be obsolete. 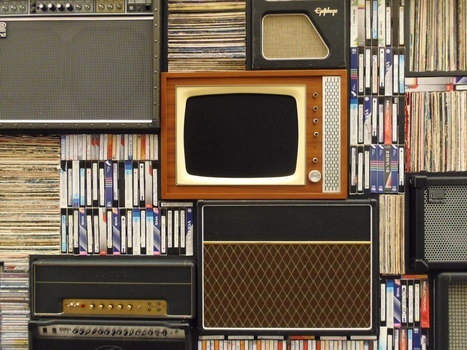 As long as we’re able to access streaming services through TV sets and download what we want when we want, the days of traditional television channels might soon be long gone.